Our Membership Meeting – 6:30 p.m.
“Watershed Fred’s” presentation will highlight the one thing he enjoys most in his (limited) down time: fishing. He and his son love to go on overnight fishing trips off the coastline of NJ. In conversations with Fred, it isn’t uncommon to hear his latest fishing triumph and future plans to get back on the water. Join us to hear his enthusiastic “Fish Tales.” The presentation will center on local marine fish species, their life histories, and state and federal management for sustainability. 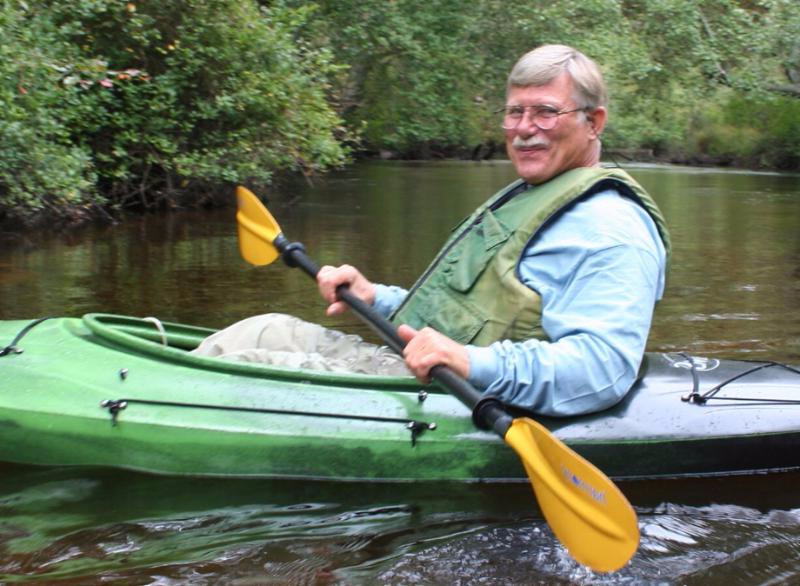 Fred is the River Administrator for the Greater Egg Harbor Council and Watershed Association, a position he has held since 2002. 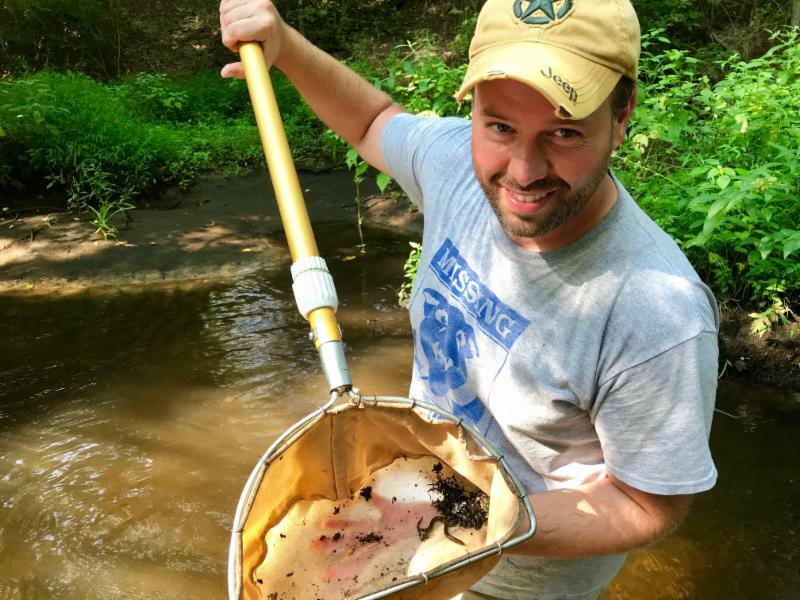 In this and other civic and environmental positions, he has worked to promote healthy river systems through research and education, and by increasing public awareness of the unique and valuable natural resources in our area. Adrianna Zito Livingston, Conservation Projects Specialist, will be presenting on the costs and benefits of re-establishing wetland habitat at the South Cape May Meadows restoration site. One of Adrianna’s many responsibilities at TNC has been as coordinator of this property. Situated at the southwest tip of the Cape May peninsula, the South Cape May Meadows Nature Preserve includes more than 200 acres of critical habitat in the globally-renowned birding hot-spot of Cape May, New Jersey. The peninsula acts as a funnel for birds migrating along the Atlantic Flyway. Because of this, the land protected here provides foraging and resting habitat for birds before they cross the Delaware Bay. The nature preserve is replete with dunes, freshwater wetlands, meadows, ponds, and a full mile of protected beach. The trail system provides visitors with wildlife viewing opportunities in both a freshwater wetland and on an undeveloped beach, a rarity on the heavily-suburbanized Jersey shoreline. 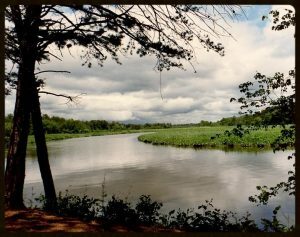 An estimated 90,000 visitors enjoy the preserve’s natural beauty. Existing trustees whose terms expire in 2018 and who are nominated for service until 2021: Jane Morton Galetto, Sue Fenili, Tony Klock, and Mary Ann Russell. All 2021 candidates are returning board members. Sitting trustees from the cohort of 2019 are Ethan Aronoff, Irene Bird, Leslie Ficcaglia, Susan Leopold, and Suzanne Olah. 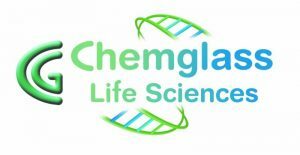 The cohort of 2020 consists of Jody Carrara, Gary Moellers, Dennis Palmer, Mary Steinacker, and Tom Talalaj. In October we will have a number of events to kick off our 25th year of Wild and Scenic designation and 50 years of America’s Wild and Scenic Rivers. More opportunities are highlighted throughout October and in the coming year. The dinner dance is casual. We hope that you might try to get a table of participants together. The event has hors d’oeuvres, a buffet dinner, dessert, and cash bar. We also have a live band, The Shakes, back by popular demand. This is a super cover band that will provide easy listening music during the dinner and a wide variety of danceable tunes during dessert and for the remainder of the evening. Date: Sunday, October 14 Time: 5 pm Where: Greenview Inn, Eastlyn Golf Course Costs: $90 per person. Please purchase your tickets now or call the office at 856-300-5331 and ask for Meghan or Doreen. October 18th CU SOCIAL – On Thursday join us upstairs at Winfield’s for a fun social with Clay Sutton. 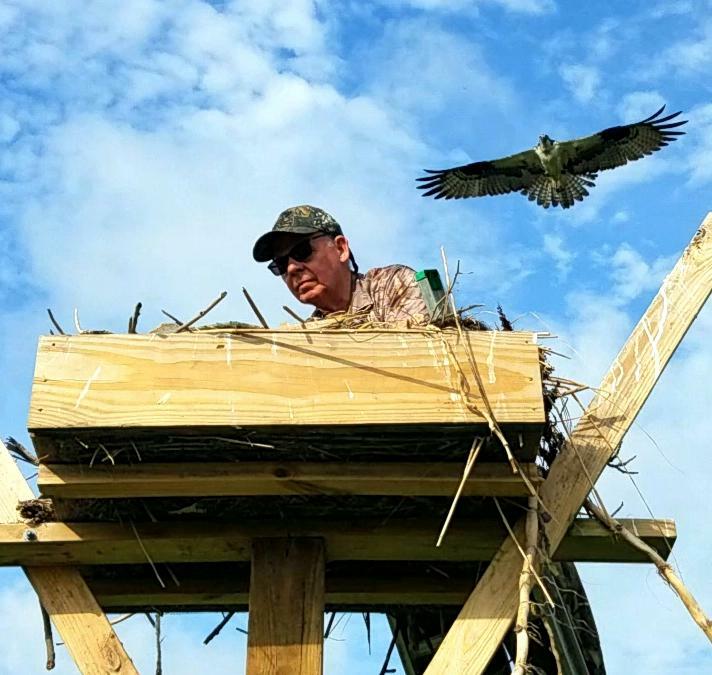 Clay has studied hawks and eagles and waterbirds on the Maurice River for 31 years under the auspices of CU Maurice River. Explore some of the hotspots detailed in his studies, learn about the status and trends of our birds, and enjoy seeing the many raptors that use the Maurice River during the fall migration. This event is free for CU members and $25 for non-members. See follow-up walk, next item. 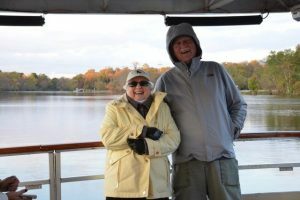 October 20th SATURDAY FOLLOW-UP WALK – Begin the day with a naturalist-led walk by husband and wife team Clay and Pat Sutton and explore the lower Maurice River and environs. This trip will complement Clay’s presentation at the Winfield’s CU Social, and will visit some of the areas that were highlighted during his talk – and also search for many of the key species of the Maurice. This event is free for CU members and $25 for non-members. Campfire – In the evening at 5 p.m. join us for a campfire potluck on the shores of the Maurice River at the Galettos’ home. Bring campfire chairs and a dish to share. October 23rd – Manumuskin Trail – See some of the outstanding resource values that supported the Wild and Scenic designation as we explore this site. This is a great place to spot many creatures as well as a diversity of fungi. If we are lucky and the spirit of Halloween accompanies us, there may still be some ghost pipe (monotropa uniflora) in bloom. October 25th Thursday & 26th Friday 4 p.m. – 6 p.m. Meander down the Maurice enjoying its outstanding scenic vistas, depicted by so many local artists. Costs $30.00. Menu: quiche, salad, and cookies. The CU host for the evening will be Doreen Homan. Space is limited. Please reserve by clicking here. 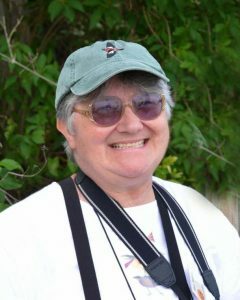 CU Birding Cumberland is set up and led by CU Maurice River Naturalist and World Series of Birding Captain Mary Watkins, who is planning a trip that will include some of our area’s most famed birding sites. 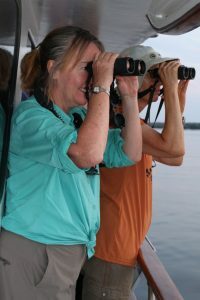 Join us to see how long our spotting list becomes and explore the diversity in avian species that can be found here. Free for members, $25.00 for non-members. Non-members may pay here. 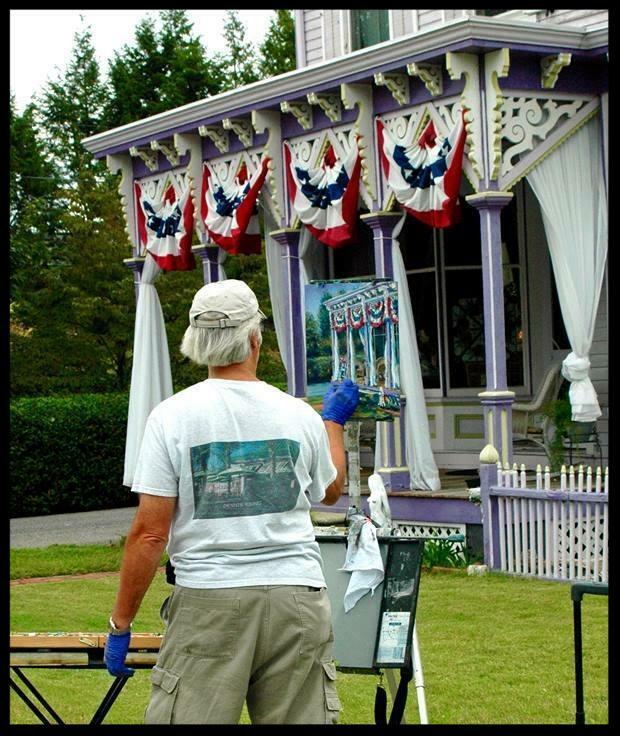 The ever-popular Outdoor Artists’ Day at the Mauricetown Historical Society in Mauricetown, NJ, will be held September 8th from 10 a.m. to 4 p.m. This informal affair features easy-listening music by local musicians, a food vendor, and the most wonderful sweets by Historical Society members. Local artists participate in a plein air event while other visitors sneak a peek at their works and investigate the Mauricetown Historical Society. CU Ambassadors are needed; see volunteer opportunities below. CU Maurice River office at 9am 17 E. Main St. Millville; see emails for additional details. 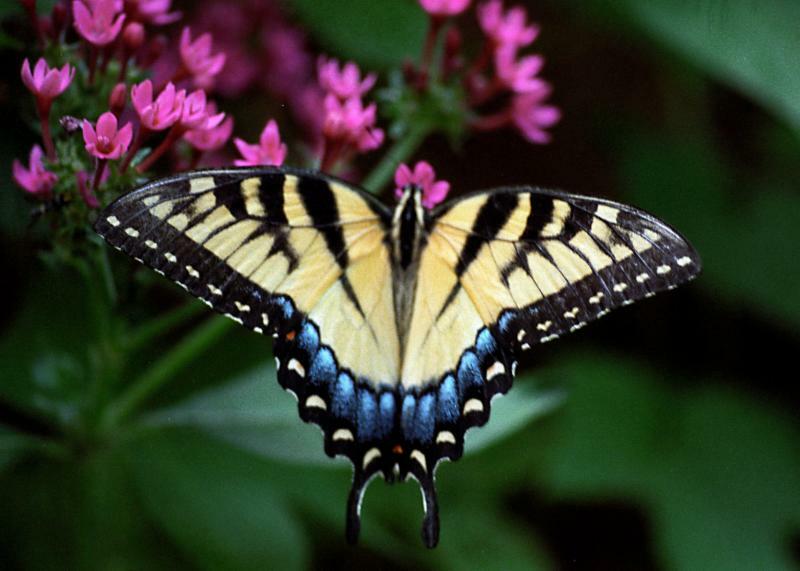 September 15th Butterflies on the Bayshore with Tony Klock, Steve Glynn, Karen Williams, Dr. Dale Sweitzer, and Karla Rossini. 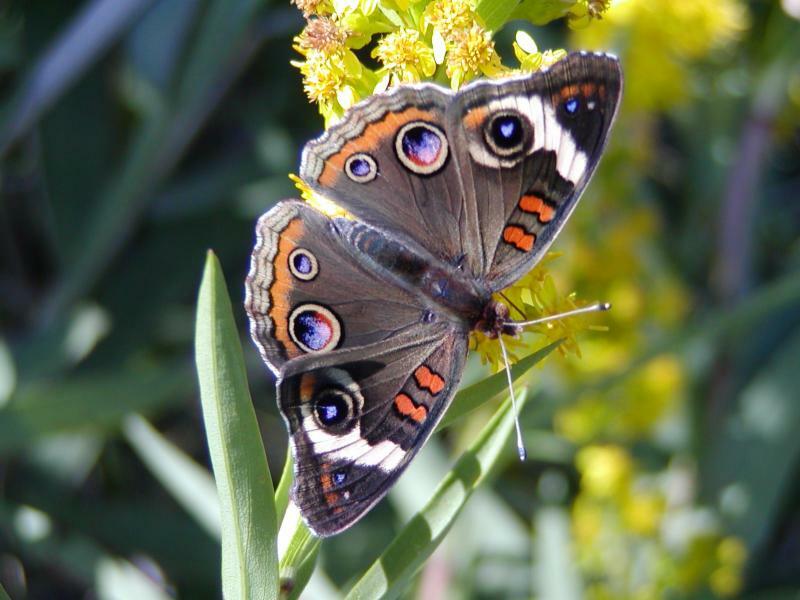 We will visit a combination of wildlife gardens and natural areas including Millville’s Neighborhood Wildlife Garden, Dix WMA, Klocks’ garden, and native plant nursery Flora for Fauna. At the nursery, plants will be available for purchase. November 17th North South Trail at Bear Swamp; details in upcoming emails. Tuesdays on the Fly have been well attended. A caravan went to Parvin State Park for a nature walk and for this year’s shore expedition. September 18th -Duke Farms exploration. Since we are traveling nearly two hours we will meet at Waltman Park at 8 a.m. Watch for more details in emailed news updates. November 13th -TBA Watch for emailed details. September 14th, October 12th, and November 9th – Join Wendy Walker, Christine Brown, and/or staff, for a nature walk on the Maurice River Bicycle and Walking Trail. We have been utilizing the checklists that were developed for the trail for birds, reptiles, amphibians, and mammals. Thus far we have identified at least 54 species of birds, 8 mammals, and 3 reptiles. Bring your field eyes to add to the list. The trail has numerous different habitats, all within close proximity. Walks meet at 9:00 a.m. behind the Millville Library. The organizing members of the Native Plant Society are planning the Sept. 2018 – June 2019 calendar of events. The next meeting will be held September 10th, at 7 p.m. at the Riverfront Renaissance Center for the Arts, 22 N. High St., Millville, NJ. John Black will be presenting. Watch for emails for more details. 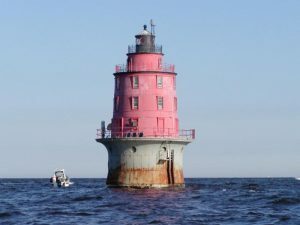 We will hold two Historic Lighthouse Cruises on the Delaware Bay aboard the Bonanza II on September 22nd & 23rd. At the time of writing this newsletter the 22nd is nearly sold out. The 23rd still has availability. Five lighthouses will be on the tour: Brandywine Shoal, Fourteen Foot Bank, Miah Maull Shoal, Elbow, and Cross Ledge. Departure is from the Fortescue Dock #5 and the trip will be from 3:30 p.m. – 7 p.m. Return should be just in time to catch the best part of the sunset from the Fortescue beachfront. Snacks of fruit, nuts, veggie dip, dessert, and soft drinks will be available. We predict this will be a favorite event this year and in the future, so make your reservations soon. Each trip is limited to 50 people; cost is $50 a person. You may sign up and pay by clicking here; please select the proper date and number in your party. If you do not have email access please call the office to sign up (856-300-5331). Pick up a copy of SNJ Today at local establishments and take note of their expanded Nature Around Us series. We have a number of articles appearing here and in the Feature section. CU and SNJ Today are collaborating to bring articles of interest to their readership. 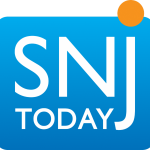 We offer a special thanks to SNJ Today for their curiosity about our region’s natural wonders. National Waterways Clean-up takes place on September 29th; please meet at the CU office, 17 E. Main St., Millville, NJ, at 9 a.m. for distribution of clean-up materials. See emails for further details. 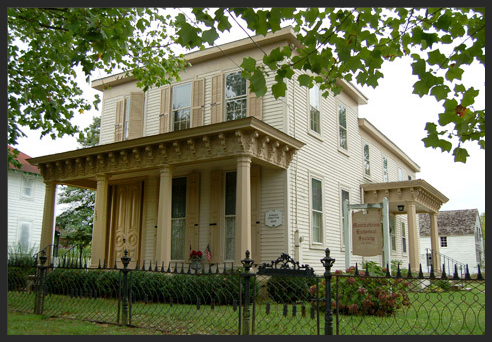 CU Ambassadors needed for Outdoor Artists’ Day at the Mauricetown Historical Society in Mauricetown, NJ, to be held September 8th (likely 10:00-3:30). Generally we have a group mural and/or Paint-a- Landscape activity on that day. To volunteer for this event please contact Doreen.Homan@CUMauriceRiver.org or call 856-300-5331. Neighborhood Wildlife Garden, 213 N. 3rd St., Millville – Join us on Saturday, September 22nd, 9:30 a.m. to help us get a couple hundred plants in the ground! Volunteers are needed to assist us in bolstering our native and wildlife-friendly plant collection with new additions from Flora for Fauna and Clemenson Farms, two area native plant nurseries. Additionally, over the summer months Karla has been jump-starting trees and bushes that were young bare-root saplings. The NJ Tree Foundation donated these trees in the spring, to help with this community revitalization effort. The trees will be used to reforest the back half of the lot in an effort to attract more wildlife species, especially pollinators. Jane’s Wild Life, on June 21nd, was very well attended and we are not sure if people enjoyed the presentation as much as Jane enjoyed presenting. 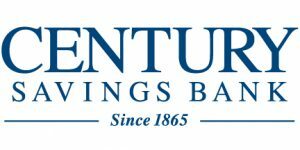 Century Savings Bank for supporting CU Socials at Winfield’s Restaurant. A special thank you to the Talalajs and Tomlins for hosting our summer campfires in June and July. Each one followed our paddles at Willow Grove Lake and Cumberland Ponds. They were delightful days and everyone had a great time. YMCA Camp Merrywood 2018 – Sue Fenili did an excellent job rounding up and coordinating volunteers who provided outdoor educational programming to YMCA summer campgoers. Elevate, a summer enrichment program, joined us again this year for a day of river fun and education. Young people and their parents paddled, went for a boat tour, painted landscapes, and did nature study. Over 20 volunteers helped with the activity stations at the event and we had 50 total participants. It was a glorious day! Also the Millville Fire Department and an Inspira EMS Team were on the river for the water activities. Purple Martin Spectacular cruises were in fact spectacular. The martins didn’t let us down. The birds amassed in the thousands and put on a great show. On one night we did have a rather high tide event and we wish to thank all our visitors for being so very good-natured about the wet conditions. One other evening the cruise had to be curtailed due to a thunderstorm cell. Again our guests were incredibly understanding regarding nature’s fury. June 19th’s visit to Parvin State Park focused on the lovely meander around Lake Thundergust. The vegetation was the primary focus of attention. The Shore Experience on July 24th ventured to the barrier island of Avalon to view some of the last remaining forests in that populated stretch. The Tuesday crew explored beach ecology and toured the Wetlands Institute. On August 21st our explorers walked the interpretative trail at WheatonArts. Then they were treated to a tour of the largest museum of American glass. Glass master Skitch Manon did a neat demo of glass pumpkins being made for the upcoming crafts show. Lastly folks exercised their wallets at the variety of stores that WheatonArts offers. A number of individuals ended their excursion with lunch at Lynn’s Restaurant. June 8th, July 13th, and August 10th, participants in our outings continue to identify more species in the park (see above). A special thanks to Wendy and Christine for having made these events possible this year. The walks are often smaller groups and have allowed for many questions and individual attention. 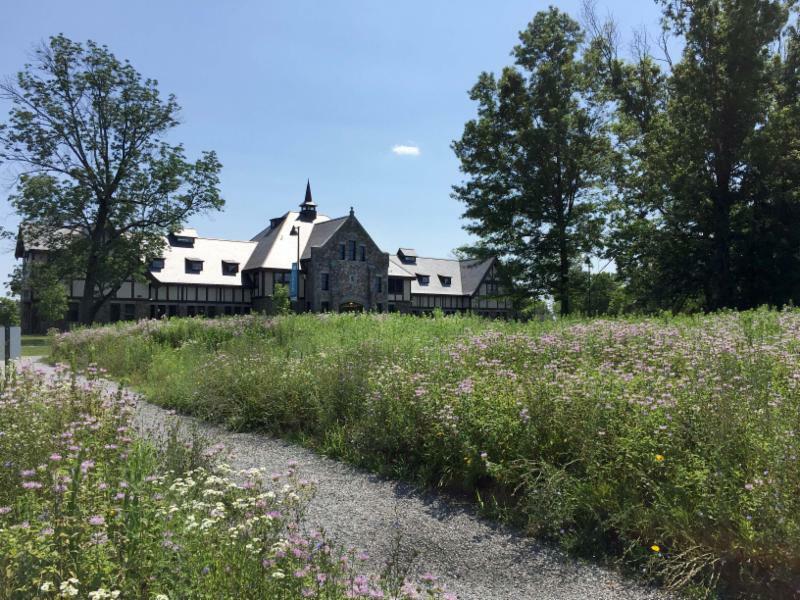 On June 16th our visit to the Franklin Parker Preserve was led by Russell Juelg, a senior land steward for New Jersey Conservation Foundation. People raved about how well he relayed interesting facts and engaged our participants. 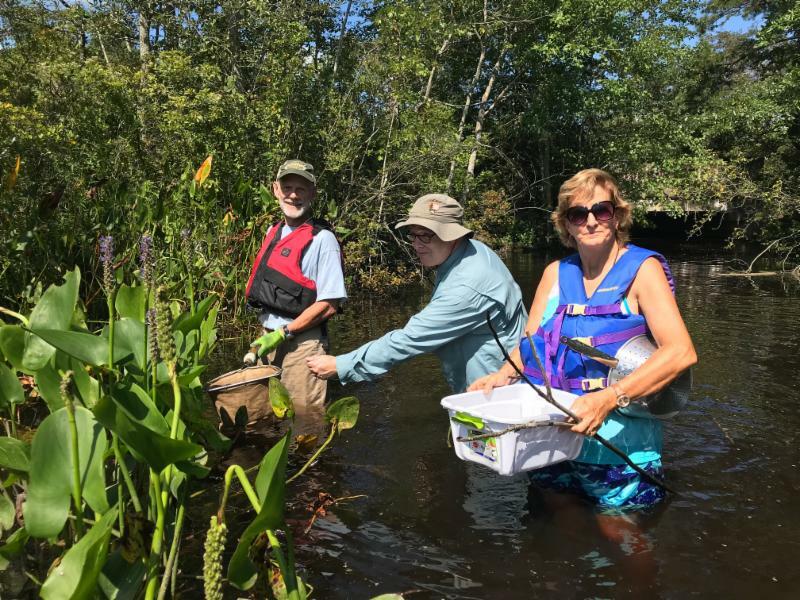 July 21st Factory Road / Shaws Mill – CU Maurice River Naturalist and Trustee Tony Klock led this walk. A number of hikers said it was a super experience. August 25th -The trip to the Suttons’ garden was excellent as always. People learned many interesting facts from Pat as she not only imparted information in her usual engaging way but also provided visitors with lots of tools to grow both their garden and their knowledge base. 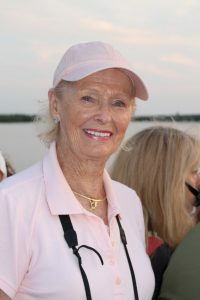 It was a special treat to have her naturalist husband Clay involved as well. Gardeners left with lots of ideas to employ on their own properties. People were also encouraged to consider our stewardship program as a means of implementing water/native friendly ideas. CU Program Manager Karla Rossini is partnering with the Vineland Chamber of Commerce’s Green Team to help more individual businesses to achieve Ecoleader and Ecofriendly designations. Our volunteer garden crew worked in the Neighborhood Garden and also at the Millville Library. 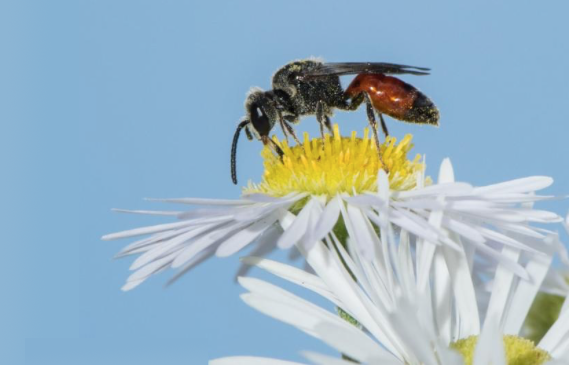 Both activities are helping to build a knowledge of native plants, pollinators, and a pride of accomplishment among the participants. The Millville Library also earned an Ecoleader designation. Karla Rossini orchestrated leaders Sue McKenna, Christine Brown, Wendy Walker, and Sue and Dave Fenili in providing a nature walk along the Maurice River Bicycling and Walking Trail for a Millville Library summer educational program. Brian Johnson installed the pergola at the Neighborhood Wildlife Garden on Third Street in August. Upon its installation neighbors reported how heartwarming it was to see a young couple taking their wedding pictures at the new structure. Witnessing the romantic moment made them feel very proud of their contribution to the neighborhood. Also, at Weeding Wednesday on August 22nd, Sue Fenili and Karla Rossini adopted approximately 20 caterpillars from the garden, relocating them to more abundant milkweed patches. Caterpillars were left in numbers that the garden could sustain. Thank you to Karen Williams, Susan McKenna, Meredith Koenig, Ruth Van Veenendaal, Pete Baptista, and neighbors Pete, Lillian, and John, for helping maintain the garden during the hot summer months. Landis Sewage Authority (LSA) and CU Maurice River have been collaborating on wildlife projects. CU Director of Wildlife Management Allen Jackson reports great success with the bluebird box program at LSA. 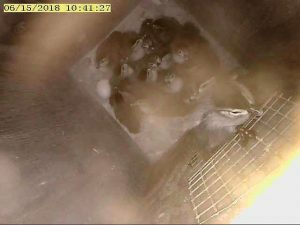 Six of eight boxes produced 9 broods for a total of 56 fledged chicks. 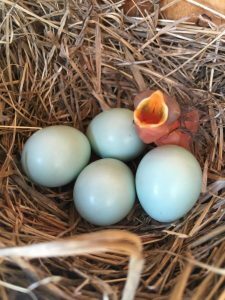 Allen plans to add an additional 2-3 boxes to the site for the 2019 breeding season. This year we also erected a purple martin gourd rack at LSA. A sub-adult visited but was unable to lure in a female. We expect that having the gourds during this breeding season will attract a colony in the 2019 season; fingers crossed. The partnership with WheatonArts was also a success story. Two of three wood duck boxes produced young and a third had down but no eggs. The purple martin gourd racks were busy for a second season. In June, 22 of 24 gourds had eggs or young martins. One gourd had 6 eggs, 11 had 5 eggs, the remaining 4, 3 or 2. As Allen would say, “Pretty darn good.” Excellent management practices needed to be employed to achieve this success. The bluebird boxes also produced broods. We had a number of guided /interpretative walks on site and conducted a number of avian surveys. Click here to see a wood duck brood leaving the nesting box. Concurrent with the writing of the newsletter is the Annual Dragonfly MercuryProject sampling. The study is part of a National Park Service nationwide air quality survey. Nearly 30 volunteers have signed up to assist in this citizen-scientist-based activity. Collection, identification, site specifics, labeling, and shipment for analysis are coordinated by program manager Karla Rossini and NPS River Manager Paul Kenney. This year we banded a record 92 osprey chicks! A special thank-you to all the volunteers who have helped to erect platforms and repair nests. This total excludes a number of structures and trees where we can’t get access for banding, making the total we did achieve that much more remarkable. 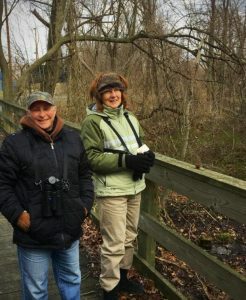 Further thank-yous to biologists Ben Wurst of Conserve Wildlife and Kathy Clark of the Endangered and Nongame Species Program, NJ Fish and Wildlife, DEP for all their guidance and encouragement. This year we also fostered a chick from a nest that had to be removed because of electrical wire issues. 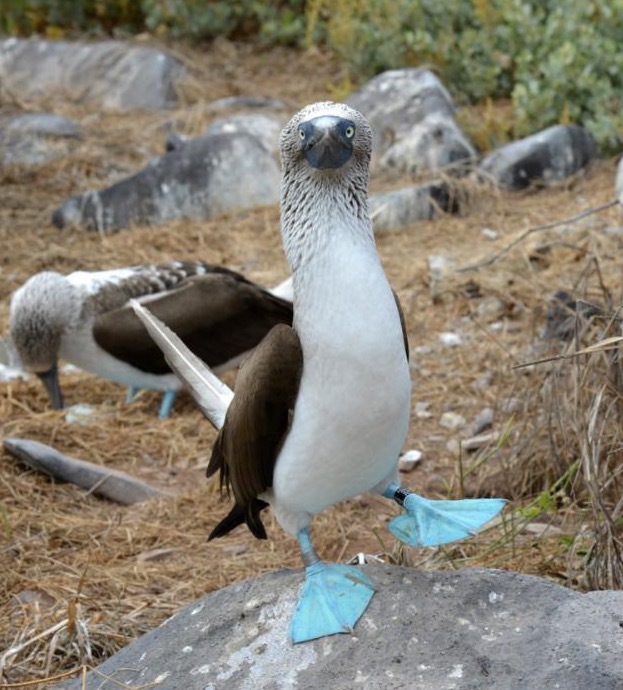 Weeks later when we banded we found the adoptee to have been successfully raised! Peter Galetto banding osprey, photo by Anthony Klock. Discussions with other conservation partners have been taking place regarding the possibility of wetland restoration programs in the Maurice River watershed. These have involved many players and ideas. The National Fish and Wildlife Foundation and the National Oceanic and Atmospheric Administration have been actively fielding concepts for local projects. June 11th and 12th In preparation for the Chili Bowl 2019, Karla, Meghan, and Jane attended the City of Vineland’s Food Safety course. Karla has been working with the Coalition for the Delaware River Watershed’s Forum Planning Committee to organize a special presentation at the conference. 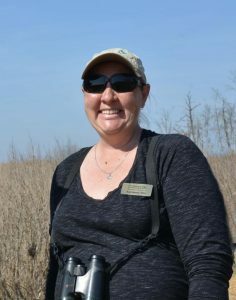 She will moderate a panel of Wild and Scenic leaders who work on the East Coast, including Fred Akers, Paul Kenney, Kristina Heister, and Jaimie Fosburgh, on September 25th. Calendar – Remember to check our calendar for any changes or updates. Address Changes – Please keep us posted about any changes in your email or mailing address. Our communications contain a helpful stream of reminders and updates that you won’t want to miss. Please help us by ensuring that your membership is up-to-date and/or invite a friend to join. Membership is set at $20 for individuals and $30 for families, although our average annual donation is approximately $75. Mail your check to PO Box 474, Millville, NJ 08332 or join online.